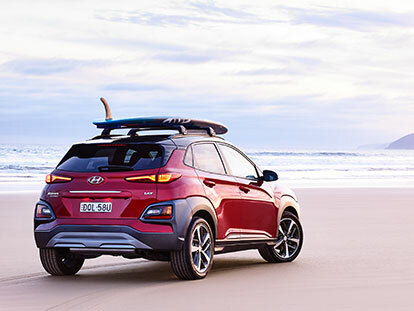 Here at Keema Hyundai Springwood and Mt Gravatt, our Hyundai demonstrator vehicles are the perfect alternative for customers who want a New Hyundai vehicle without the new car price tag. Our Hyundai demo vehicles are in great condition, and are low in both price and kilometres, making them a perfect option for your next Hyundai purchase. For more information or to organise a Hyundai demo test drive, please Contact a member of the Keema Hyundai Springwood or Mt Gravatt team today.